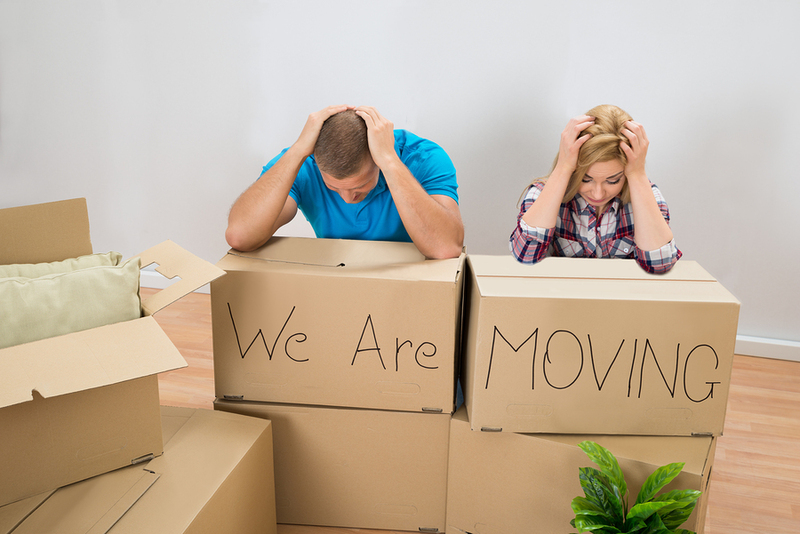 Moving is a massive project, and if you look at it as such, it can be very overwhelming. So overwhelming that you might not even be able to think how to begin. Sit down. Breath. Take out a sheet of paper and a pen. Start writing everything you can think of that you need to do to prepare for your move. Don’t worry about what order or assigning dates to the tasks. For now, get all of your thoughts about your move down on paper. Once you have all of your ideas and tasks out of your head and on paper, you will feel more in control and much less anxious. Take a break and the next day come back to what you wrote and think about what sequence your tasks need to complete in and how much time each one requires. Next, make a schedule by week what tasks to do before your move. If you are uncertain of what you need to do for a stress-free move, give me a call, and I will help you get your move plan together. The less you pack, the less it will cost to move. Go room by room and start weeding out everything you no longer use, love, or consider beautiful. Sometimes it is easier to do this by placing a removable dot sticker on the items you no longer want. Once you have “dotted” all the things in a room you don’t want to move, box them up for donation, recycling, trash, or resale. There are many, many resources available to help you with your move including; moving companies, house cleaning services, home repair services, home stagers, rubbish haulers, places to donate, eBay sellers, and of course Professional Organizers. I have a list of trusted resources that I will be happy to share with you. Email me if you are interested.